Need some cool display pieces for your Alien(s) display? 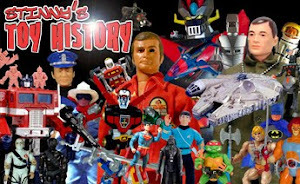 Well, NECA has got you covered with some more cool diorama pieces. 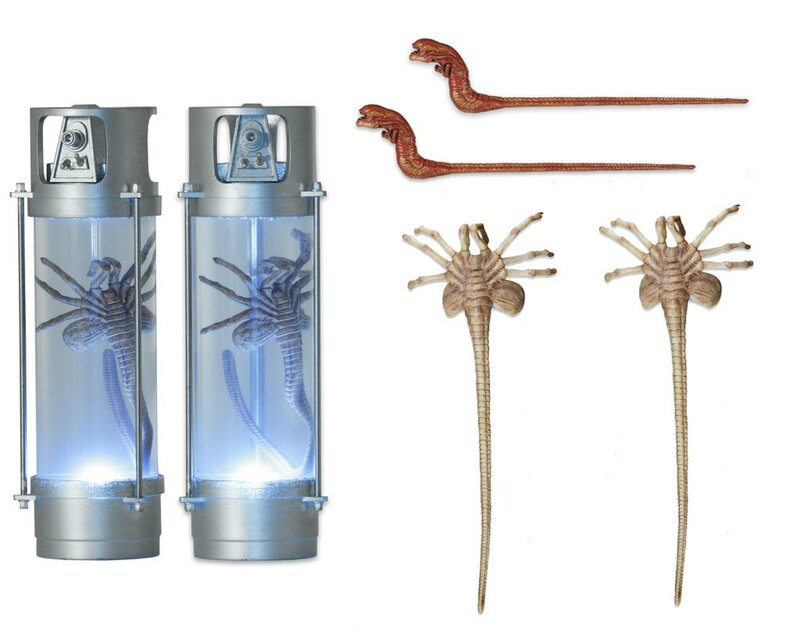 Joining their previously released Alien Egg and Facehugger pack is these new sets featuring various facehuggers, chestbursters and more. 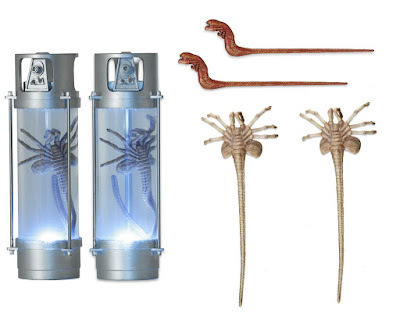 These will be released in two sets with the first one featuring two (2) Facehuggers, two (2) Chestbursters and two (2) light-up stasis chambers with dead facehuggers. 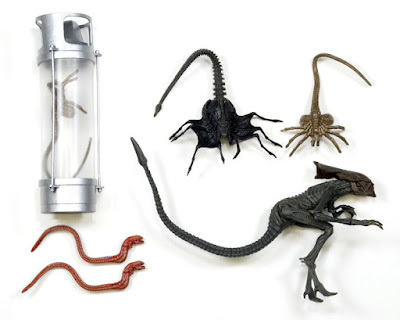 The second set will feature the rest of the pieces like the Queen embryo and Queen Facehugger. No price or release date announced yet.